The new Evo (2nd Gen) suits fit, feel, and look great- ie just like the 1st Gen Evos. However, the 2nd Gen Evo sizes are more like European sizes. So, to get a EU46/ USA36, I had to get a custom sizing of the 1st Gen (Pilot USA size 38), as Pilot said that they will not be offering a 2nd Gen USA 36 as a standard size, which is equivalent to 1st Gen USA 38.  Other than that, I've noticed that the Pilot suits are not very sweat resistant. Specifically, white colored panels/ collars etc. are especially prone to sweat staining. But, they do offer a suit reconditioning service which is reasonably priced.